Great news – Loop Head Lighthouse, one of Ireland great lighthouses will open again for the season on Saturday 16th March and it is definitely worth a visit! 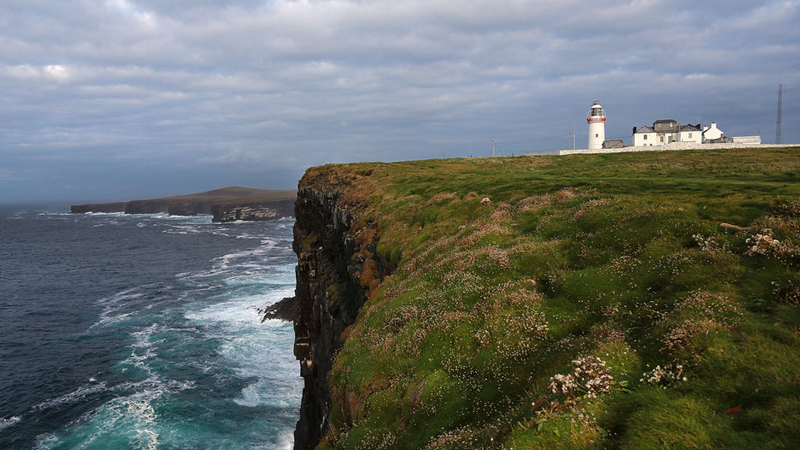 Located along the Wild Atlantic Way in beautiful West Clare and perched at the tip of the Loop Head Peninsula, Loop Head is one of the twelve Great Lighthouses of Ireland and is operated by the Commissioner of Irish Lights. And now that the impressive lighthouse has reopened, it’s a destination we highly recommend visiting. Last year over 25,000 people visited the lighthouse. The tradition of a lighthouse on this spot goes back to 1670 and you can learn about its long and fascinating history with interactive displays in the Lightkeeper’s Cottage or take a guided tour up the lighthouse and experience the fantastic vista from the balcony. On a clear day you can see as far as the Blasket Islands and to the north the Twelve Pins in Connemara. If you’re lucky you might even spot some dolphins and whales! 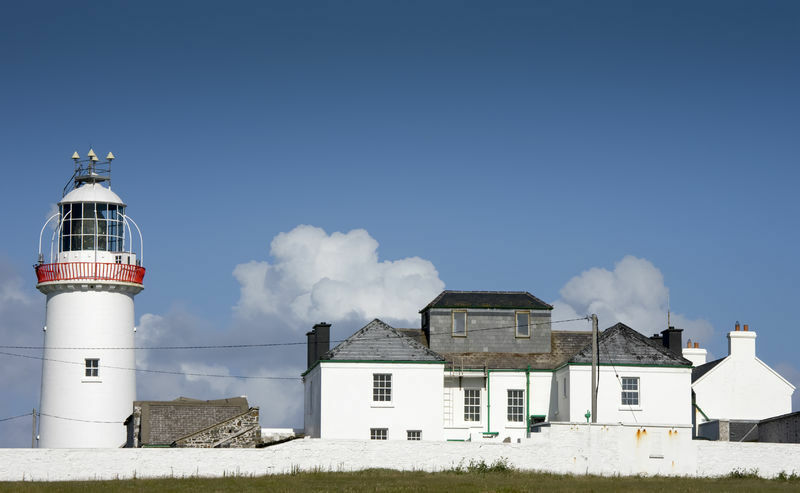 The lighthouse is part of the Loop Head Heritage Trail which recently won the award The Best Cultural Heritage as part of the 2015 World Responsible Tourism Awards. It’s also one of the Signature Discovery Points” along the route of the Wild Atlantic Way. Loop Head Lighthouse will be open daily up until 3rd November.